The perfect compact travel security solution! 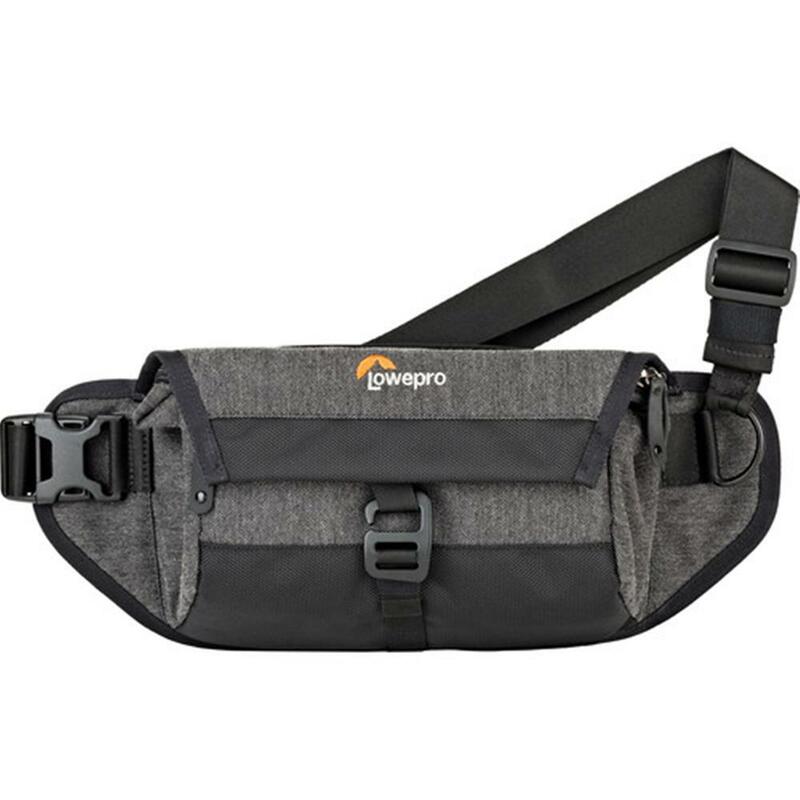 Wear it as a waist pack or cross body to securely carry a smaller mirrorless kit or mobile video kit plus GorillaPod stand, lighting and audio equipment. 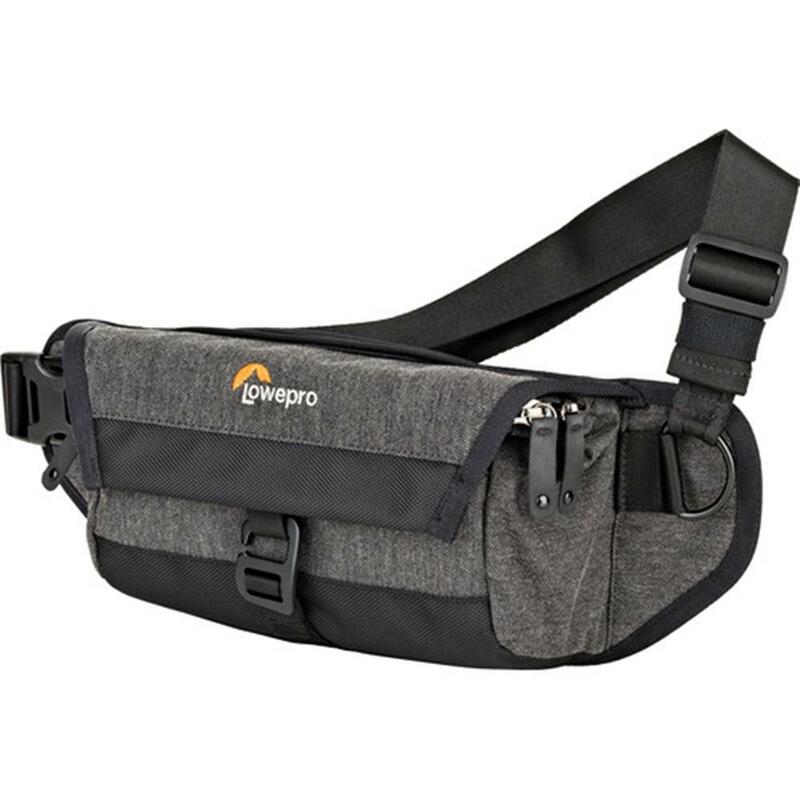 Features a secure front flap opening with zipper back zip pocket. 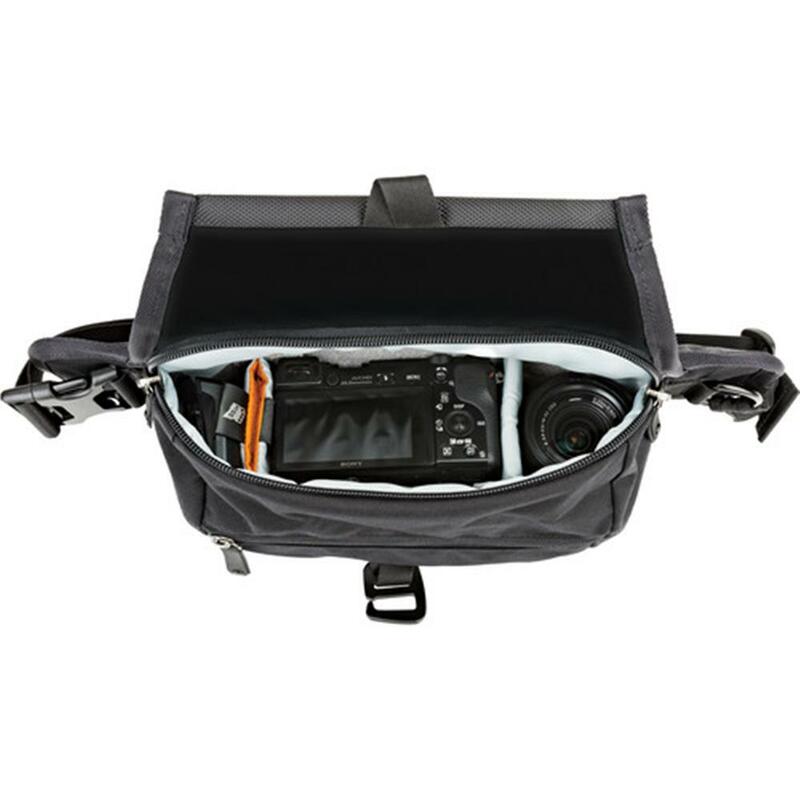 Front zip pockets holds lens caps and small items.